This free program is organized around 4 central steps: Get Psyched, Get Smart, Get Support, Get On With It. 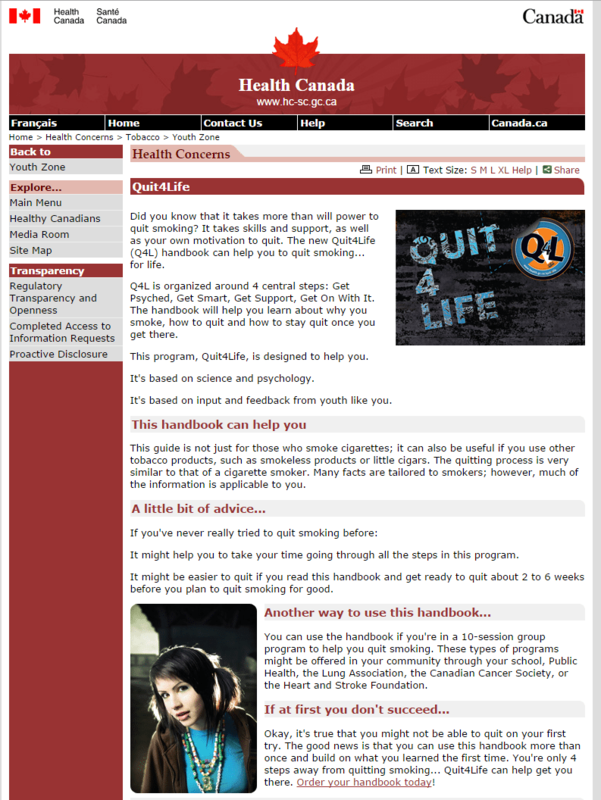 The handbook will help you learn about why you smoke, and how to quit and not start again. A not-for-profit organization dedicated to advancing the recreation and parks field by broadening the knowledge and experience base of its members and by advocating for the value and benefit of leisure and recreation opportunities for all people. 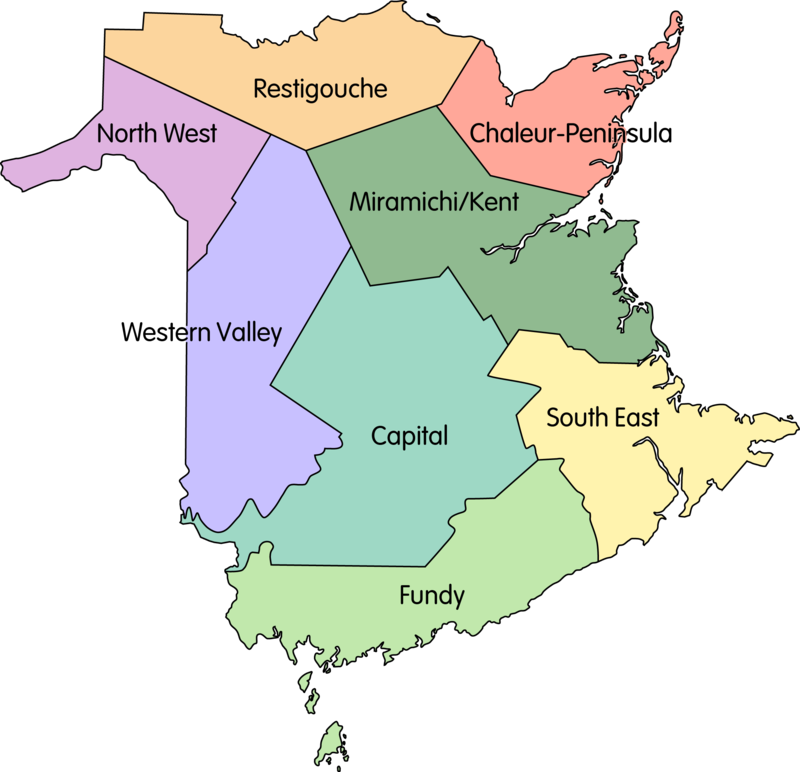 The organization provides educational opportunities, offers resource materials, distributes a broad range of information through its publications, and acts as a voice for the recreation and parks movement in New Brunswick. 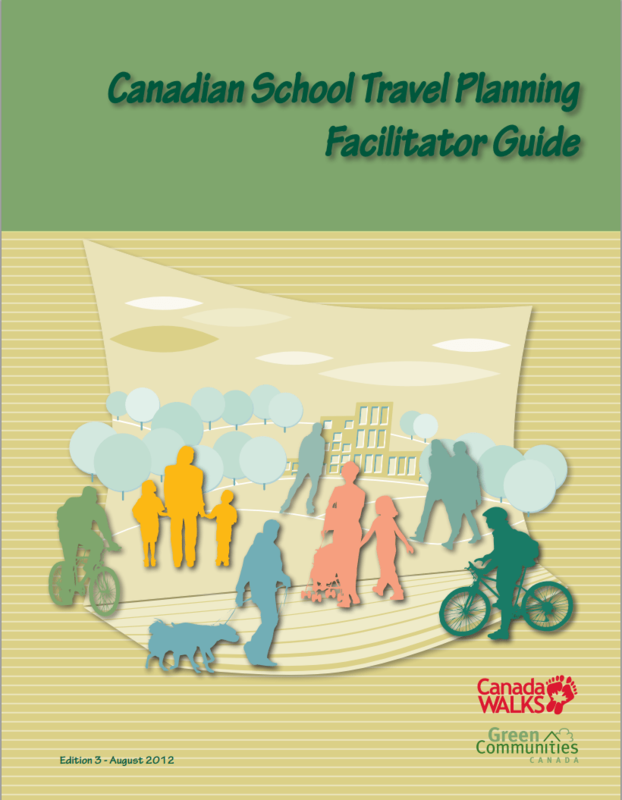 School Travel Planning is a comprehensive process designed to increase local ownership of Active & Safe Routes to School by engaging stakeholders that include school boards, municipal transportation planners and engineers, public health, police, parents, students and school staff. School Travel Planning undertakes research to assess the barriers to active school travel and uses this knowledge to develop and implement action plans. 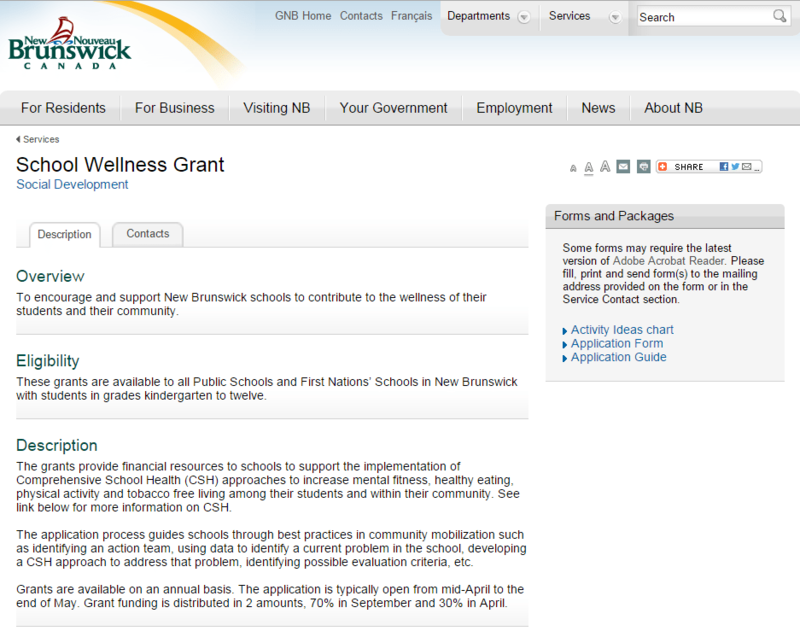 These grants provide financial resources to schools to support the implementation of Comprehensive School Health (CSH) approaches to increasing mental fitness, healthy eating, physical activity and tobacco free living among their students and within their community. 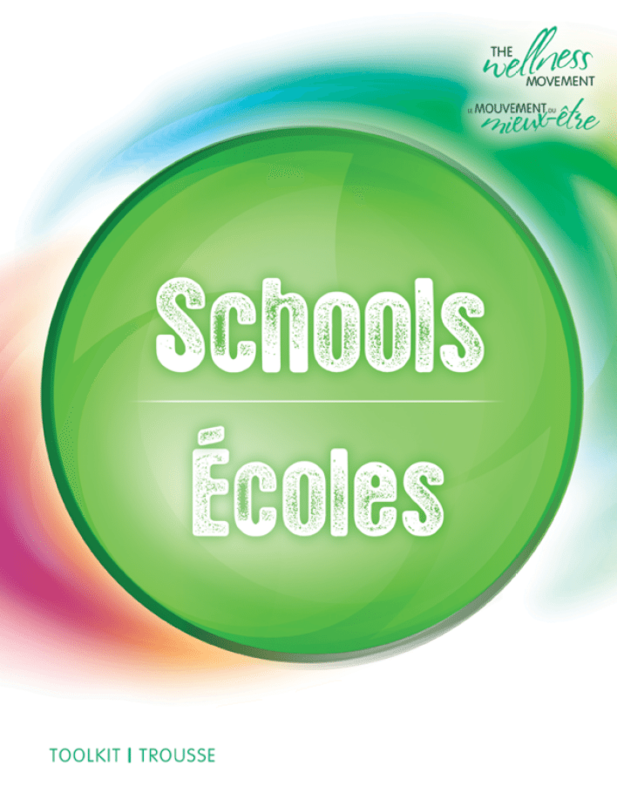 Designed to complement existing wellness initiatives in NB schools, the School Wellness Toolkit offers information and fresh ideas to help you continue to champion The Wellness Movement in your school. A classroom-based program for teachers and health professionals who work in schools settings. This initiative is designed to make students from kindergarten to Grade 6 aware of how much time they spend in front of screens while encouraging them to choose healthy physical or recreational activities. 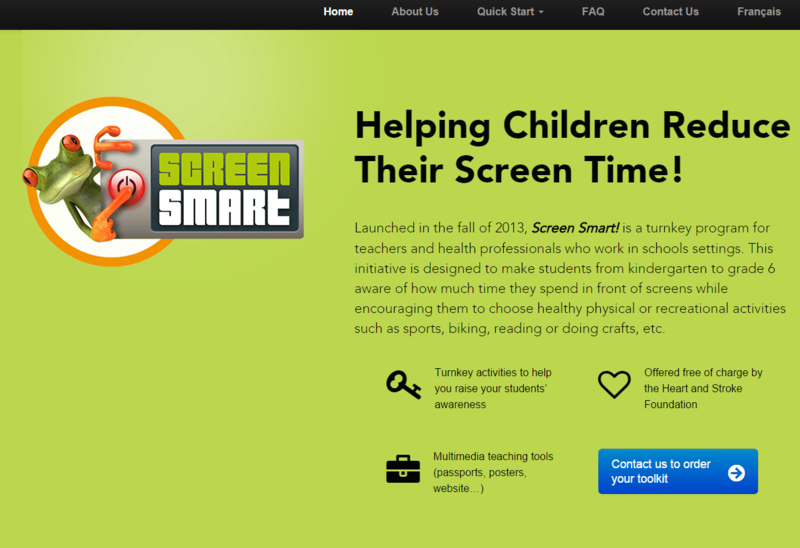 The program offers teachers with interactive, in-class activities for 5 to 10 days, encouraging students to participate in the Ultimate Screen Challenge. All family members are invited to participate. 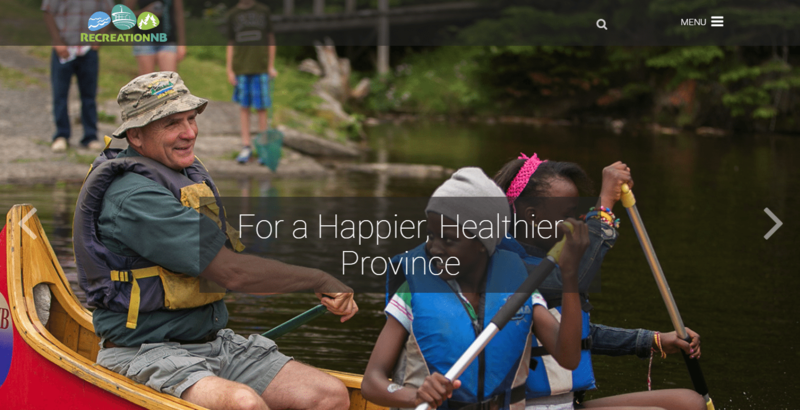 The objective of the Senior Goodwill Ambassador (SGA) Program is to influence community inclusiveness by promoting an intergenerational approach which engages New Brunswick seniors, their families, and friends and community members in healthy active living, supporting independence and a culture of wellness. 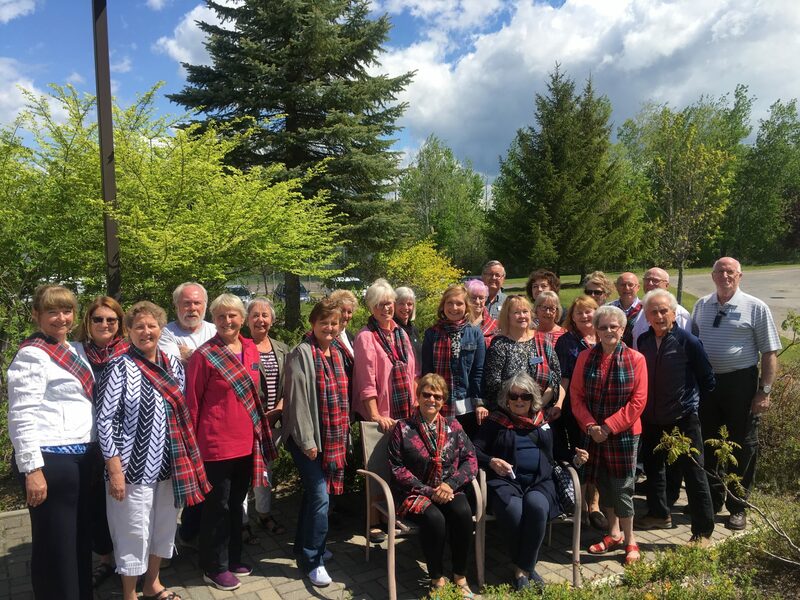 Senior Goodwill Ambassadors are New Brunswick residents 60 years of age and older who volunteer to participate in events or programs within their community. They participate in activities to influence the senior’s capacity to make healthy choices through conversations, public presentations at workshops or conferences, and attendance at community and social events. Senior Goodwill Ambassadors speak with individuals and groups about wellness, healthy active living and staying engaged in their community. They promote an intergenerational approach to enhance opportunities to create conditions which support inclusion, community connectedness, and age-friendly environments. 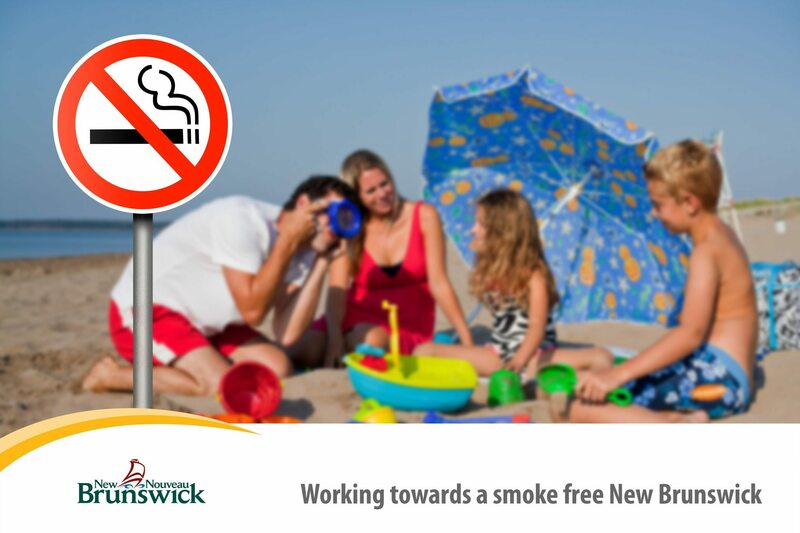 In support to the amendments to the Smoke-Free Places Act, the Office of the Chief Medical Officer of Health developed material to help businesses and organizations promote smoke-free environments. Find bilingual signage and social media shareables in this small bundle, targeted for sports areas, playgrounds and beaches. 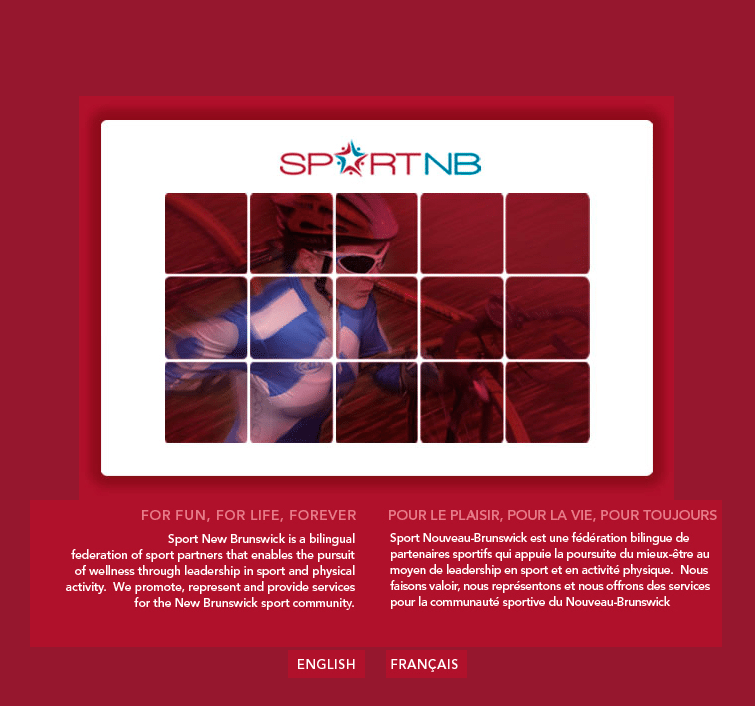 This website provides programs, services, advocacy materials and an extensive sports directory in New Brunswick.